A midwife who appeared on One Born Every Minute allegedly had an affair with a man whose partner she cared for during childbirth. 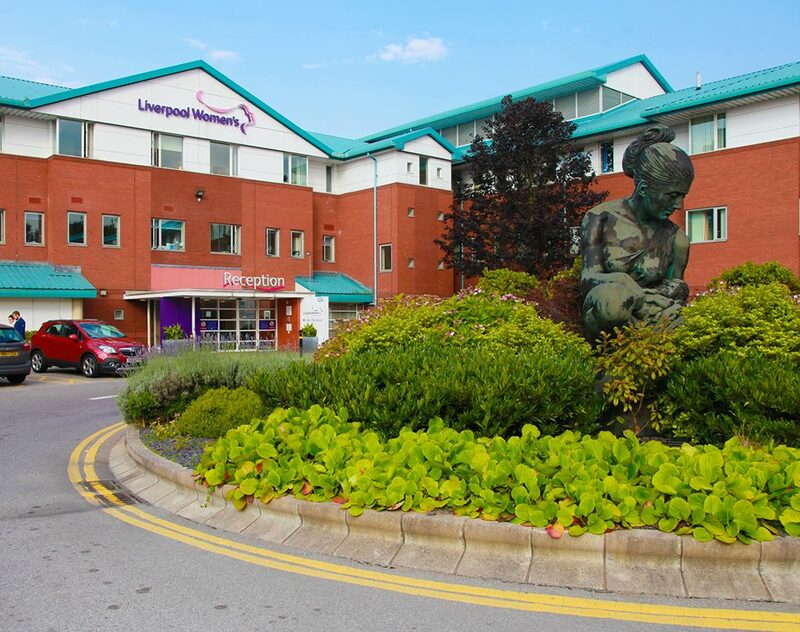 Joanne Lumsden, who worked at Liverpool Women’s Hospital when she featured on the reality show, is understood to have delivered hundreds of babies, but in this one instance failed to declare a conflict of interest. The mum, who has asked not to be identified, has said she is now ‘haunted’ by the thought of Lumsden holding her daughter, knowing now that she had an affair with the baby’s father. According to the Liverpool Echo, the baby’s father went on a ‘lad’s holiday’ to Benidorm shortly after the mother discovered she was pregnant, and it was there that the father reportedly met Ms Lumsden. When he returned from the trip, the mother reported how he started acting ‘strangely’ and would routinely miss scans. Last year, the mother was admitted to hospital for a planned C-section, but the father missed the birth of the child, which the mother reckons is because he was worried about his affair being exposed. This has amounted to the destruction of a family. Ms Lumsden chose to ignore a series of opportunities to declare the conflict of interest in the many months, weeks and days leading up to the birth of my daughter. Instead she took matters into her own hands and made sure she was present that day. The mother made an official complaint to the Women’s Hospital trust, and Ms Lumsden is facing disciplinary action. The day after the baby’s birth, the mother claims that Ms Lumsden even revealed she met her partner in Benidorm, and claimed to have ‘rubbed suncream’ into his back. Time is ticking! Don't miss brand new #oneborn tonight at 9pm on Channel 4. A week later, when a community midwife visited the mother’s home, the mother claims that she broke down in tears and told her what had happened. The mother claims that Ms Lumsden later phoned her to talk about the affair. Ms Lumsden no longer works at the hospital, and the community midwife is reportedly also the subject of disciplinary proceedings, though the extent of such proceedings is not know. The hospital trust have apologised for her ordeal, and have informed her that the complaint was upheld. A big happy Fathers Day from all of the OBEM team & the staff at Liverpool Women's Hospital. Anyone got any plans for the day? Ms Lumsden has not responded to the Liverpool Echo’s requests for comment.